Dr. Carmelo Gullotto joined Wake Radiology in 2004. Originally from Syracuse, New York, Dr. Gullotto received his medical training at Duke University School of Medicine in Durham where he was a resident in diagnostic radiology and a fellow in abdominal imaging. Dr. Gullotto is a body imaging radiologist and a breast MRI specialist at Wake Radiology with special clinical interest in abdominal imaging and magnetic resonance imaging (MRI). He is board certified in diagnostic radiology by the American Board of Radiology (ABR). 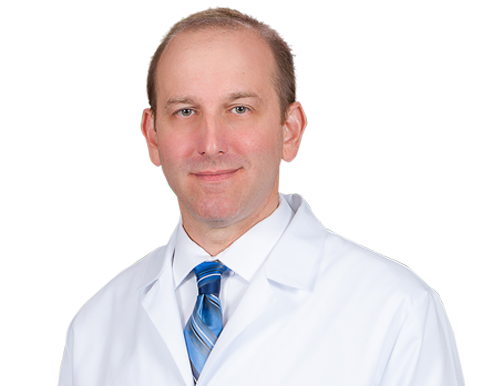 Dr. Gullotto is a member of the Radiological Society of North America (RSNA), American Roentgen Ray Society (ARRS), North Carolina Medical Society (NCMS), as well as the Wake County Medical Society (WCMS).